Does your credit union want to connect with teachers and students in 2019? 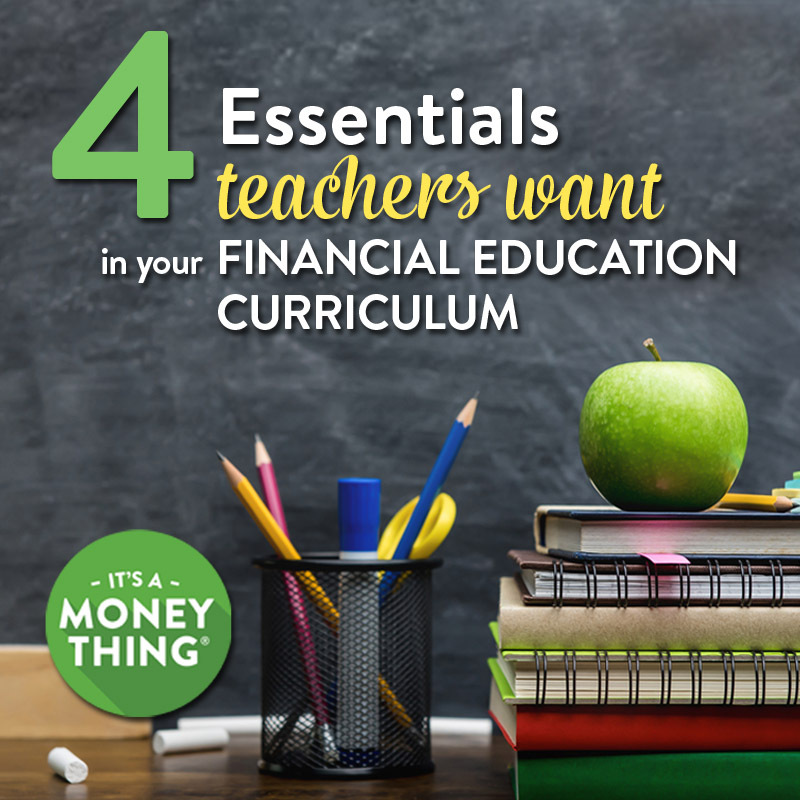 In this webinar we’re going to look at what teachers say they need when it comes to classroom curriculum—and this includes your financial education materials. Join Nala Henkel-Aislinn in this actionable 30-minute webinar, and the steepest discount for 2018 that we’ve offered on our financial education program, It’s a Money Thing.